It has been a while since the last post. 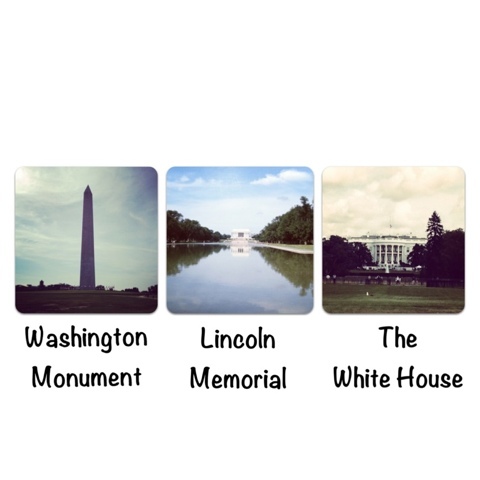 I am in Washington DC now, came from New York City, Atlantic City and Philadelphia. 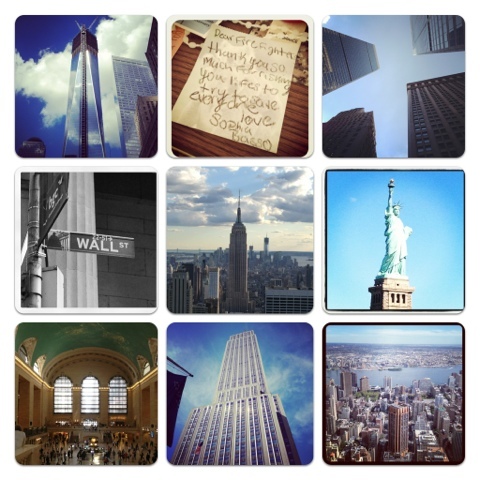 The first few days were spent exploring the bustling New York City, checking out monuments, museums and cupcakes stores! Now that I am in DC, can't leave without eating the famous Georgetown Cupcake which was on the top of my to-do/eat list! Tomorrow I am going to drive for some 7+ hours to the awe-inspiring Niagara Falls. I shall let my Instagram pictures do the talking. Will be back soon with more pictures.